The Lhasapoo is a hybrid breed of the Poodle and the Lhasa Apso. This breed does have some major health conditions and secondary conditions that you need to know about. While your pup may not inherit any of these, if the parents are bred improperly, your pup may not have a good fighting chance. Some of the medical conditions you need to know about include patellar luxation, eye problems, Addison’s Disease, Cushing’s Disease, bloat, Von Willebrand’s Disease, kidney problems, hypothyroidism, and Legg-Perthe’s Disease. Patellar luxation is a dislocated knee and is painful for your pup. 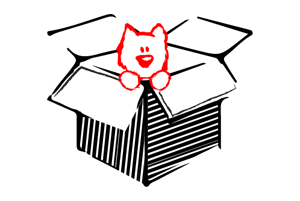 It often occurs when your pup missteps on an object or jumps around too much and lands incorrectly on the joint. This condition is painful and you will usually know something is wrong because your pup will hold his or her leg up off of the ground. Eye problems may occur in your Lhasapoo and you will likely notice that your pup develops an eye infection or may have cataracts or suffer from blindness later on in life. Addison’s Disease occurs when there is a problem with the adrenal gland and not enough corticosteroids enter into the body. This disease can affect the way that the dog’s body functions. Cushing’s Disease affects the adrenal gland as well and is characterized by a lack of cortisone in the body. Your pup may portray odd behavior and other symptoms due to the body not being able to function properly. Bloat is a dangerous condition that can be fatal when not treated. This condition occurs when your Lhasapoo swallows too much air and it becomes trapped in the stomach. This trapped air causes the stomach to expand and can block off blood flow to the rest of the body. Von Willebrand’s Disease is a blood disorder that is caused by a lack of proteins in the platelets. Because of the lack of proteins, the platelets are unable to properly clot in the blood. Kidney problems can occur in your Lhasapoo, so it is important to have your veterinarian monitor your pup’s health. Kidney problems can arise from stones to improper function of the kidneys themselves. Hypothyroidism is a condition that affects the thyroid and is present when the thyroid does not work properly within the body. This can lead to an obese pup or a pup who cannot gain weight. 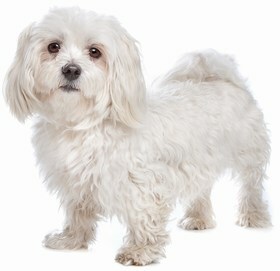 Lastly, your Lhasapoo may have Legg-Perthe’s Disease which affects the head of the femur bone. The head degenerates and this causes weakness and lameness in your pup’s hind legs. The Lhasapoo’s life expectancy is 10 to 15 years. The Lhasapoo is considered to be a pup that is affectionate and friendly. You should not expect this breed to be a watch dog as he or she will not ward off strangers and is quite welcoming of most people into your home. He or she may be suspicious of some strangers, but this is not common. You will find that this breed is very loving and wants attention from you. Whether you are in the kitchen cooking or lounging on the couch, your Lhasapoo will work hard to be the center of attention. Your pup will be active outdoors, but is calm inside of the house. You will find that he or she likes to go outdoors and play a game of fetch too. 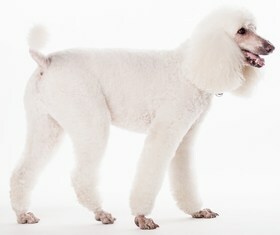 This breed is good for apartment or condo living and will require a walk or two per day. The Lhasapoo is known to bond with his or her owner and usually becomes close to one person in the household. You will find that this breed is not as tolerant of small children and will do better with no children in the home or teenage children. It is possible for your Lhasapoo to get along with other pets in the home, but you should make sure to socialize him or her early on to ensure there is no problem. The Lhasapoo is considered easy to train, but you may find that he or she gets stubborn now and again. You may have a difficult time training her some days, but do not let this discourage you. With patience, consistency, and a firm voice, your Lhasapoo will train in time. 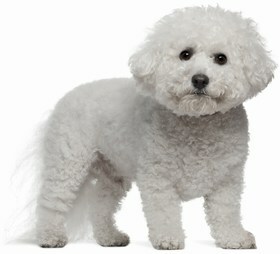 The Lhasapoo does not shed a lot and would make a great companion for those who suffer from allergies. 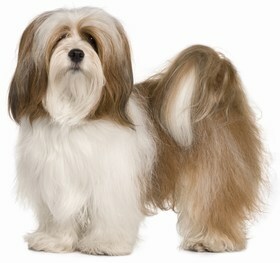 The type of grooming you actually have to do will depend on the type of hair that your Lhasapoo has. If he or she has more of the Poodle coat, you will need to take him or her to the groomers every few months to have her coat groomed properly. If her coat is not curly, you will need to brush it daily to keep the tangles and mats out of it and to remove any loose hairs. You do not need to bathe your pup, except when he or she really needs it. You do need to clean his or her ears once per week and trim his or her nails once per month. Your Lhasapoo will consume anywhere between a 1/2 cup of food and 1 full cup of food per day. 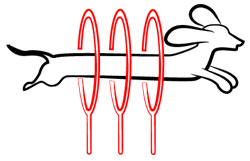 You want to choose a high quality brand that is not made with fillers and by-products. You can give your pup wet food occasionally, but not more than once a month as it can lead to obesity. 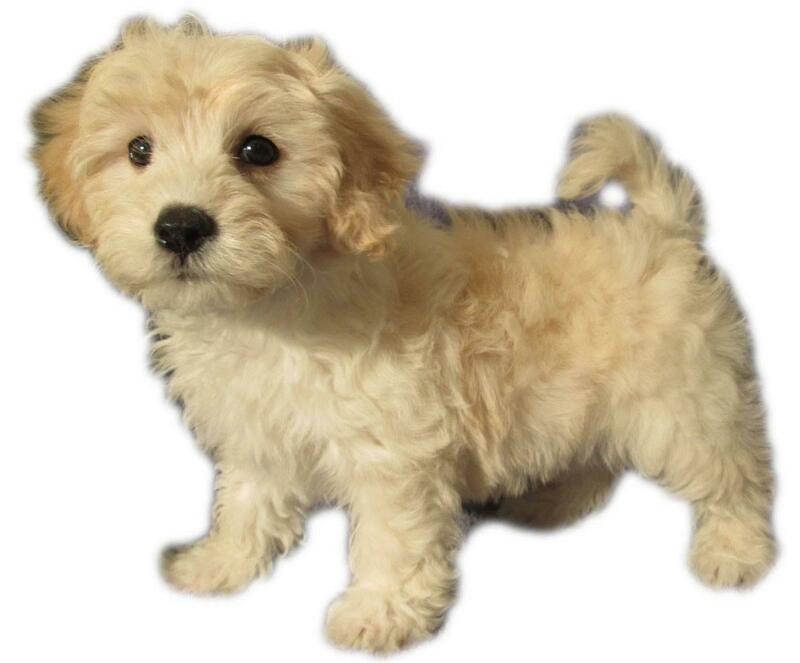 A Lhasapoo puppy will cost you anywhere between $350 and $1,100 depending on the breeder you select and the demand for the breed at the time. Ranking takes into account a few basic factors including cost, skill level needed, high vs low maintenance and how critical regular training is to success. 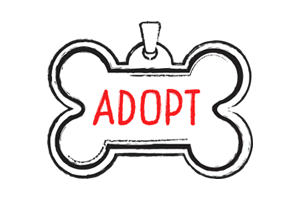 The Lhasapoo is a good choice for a senior, single person, or a couple that does not have young kids in their home. This breed gets along well with other animals in the home, but does not prefer young children. 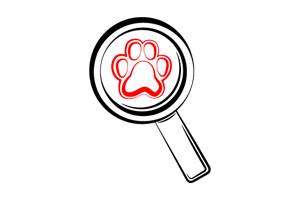 You will find this breed is easy to care for as well as easy to train, but may have a stubborn attitude now and again. This breed ranks a 2.5.